One of the most prominent, and unique qualities of the Lebanese people that have settled abroad, is their ability to thrive in a new environment and culture. Engaging in an exchange of lifestyle and taste, and evolving into new forms of prosperity, the Lebanese people participate wholeheartedly, while retaining steadfast roots in their heritage; holding it forever close to their heart and soul. 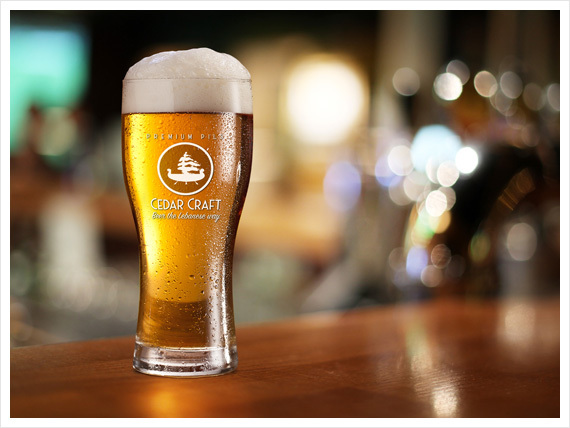 At CedarCraft our mission is to share globally, a beer that is reflective of this quality and heart. 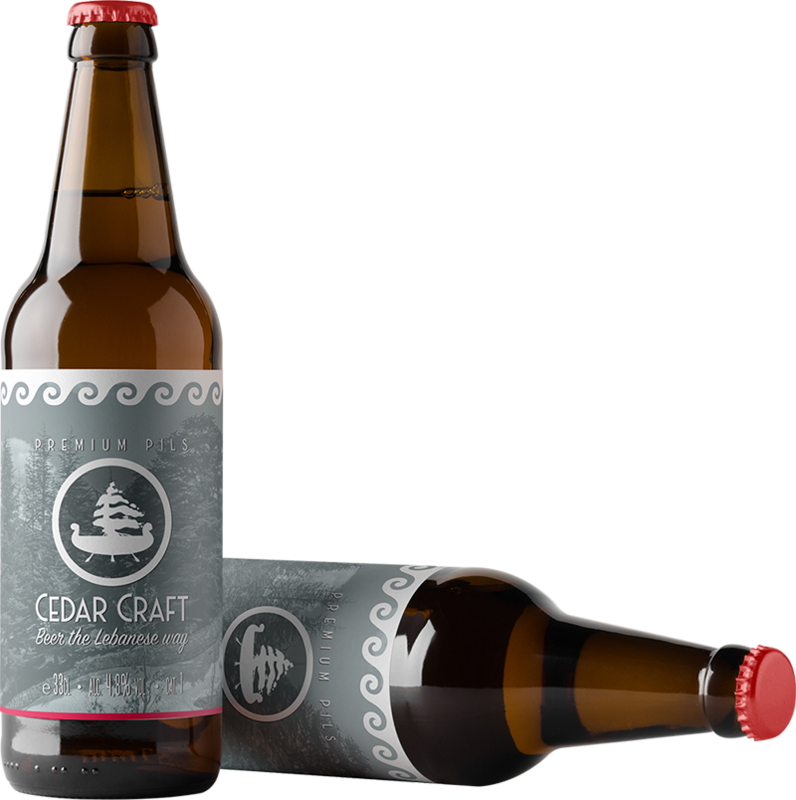 With passion for the future and cherished memories of the past, CedarCraft presents our first production, CedarCraft premium pils. A beer that is as diverse and evolved in taste yet remains true to the Lebanese tradition of freshness, authenticity and hospitality. We hope you enjoy the exceptional taste and messenger of the Lebanese tradition. Spread the word and help us share this beer worldwide! The Lebanese way. 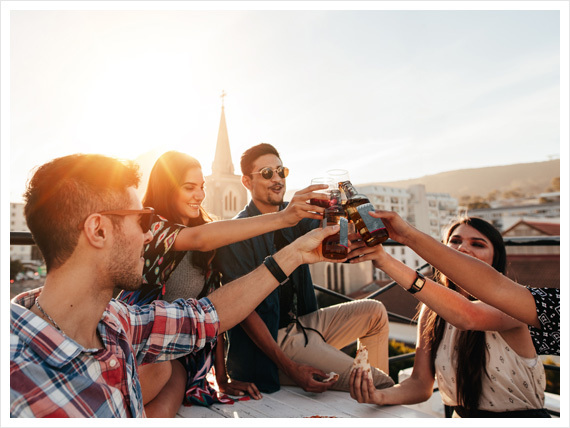 Whether you have tasted some of our premium pils and would like to feature it in your offerings, or if you are yet to try and would like to learn more, our distribution team located in Bonn, Germany is ready to take your requests and deliver to your door. We have a promotion ongoing, so speak to the team now and do not miss out. They will be happy to help you with your order. If you have any requests, feedback or would like to share your experience with us, we would love to hear from you!